At the heart of this cream is a unique patented formula that has a complex effect on all signs of aging, including pronounced. 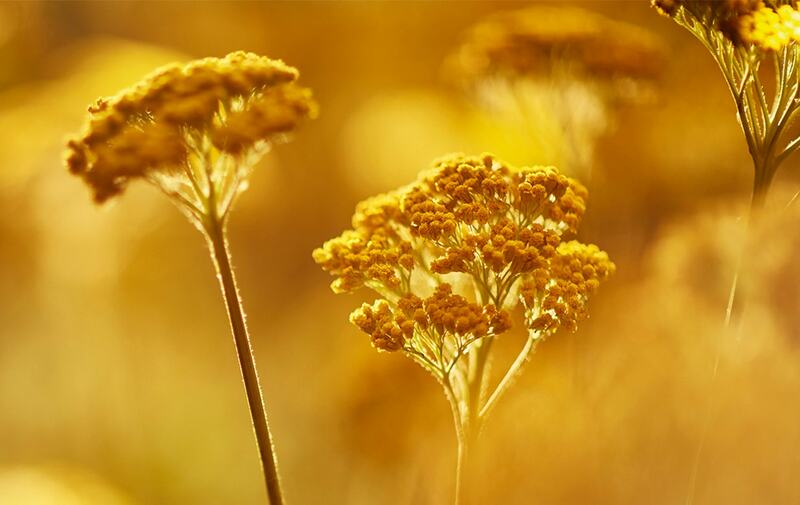 The main ingredient is the microencapsulated immortelle oil, which stimulates cellular renewal and the production of collagen and elastin, neutralizes the effect of free radicals and activates genes that slow the aging of the skin and tissues. 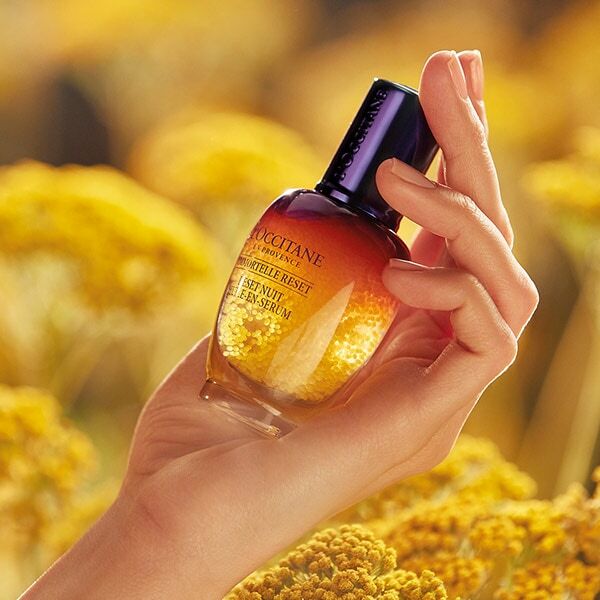 The newest innovation in the formula - cellular extract of the immortelle - allows active substances to penetrate as deeply as possible into the skin and restore the muscular skeleton of the skin. As a result of this regeneration, the firmness, density and tone of the skin are restored, its structure strengthens, wrinkles contract and are smoothed, the skin retains youth longer. 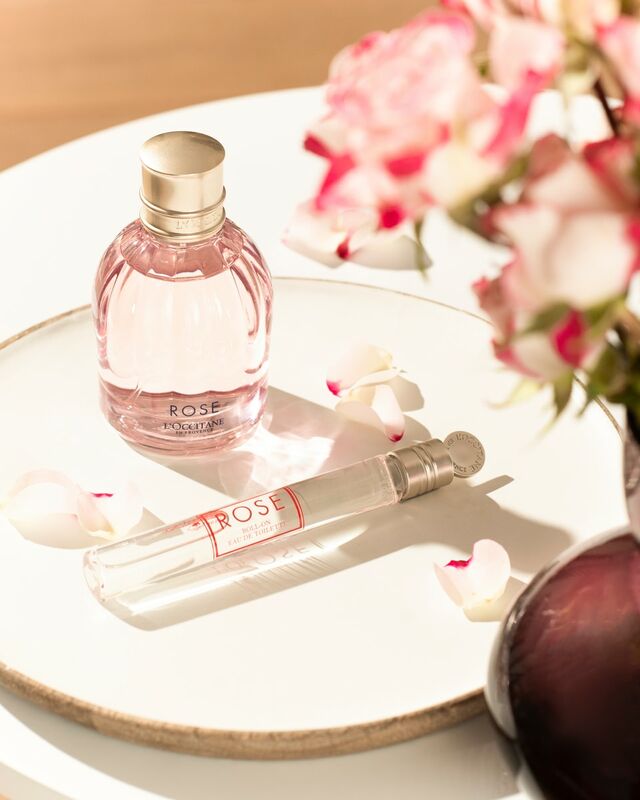 After a month of use, deep wrinkles are less pronounced (70%), skin flabbiness (74%) * decreases.